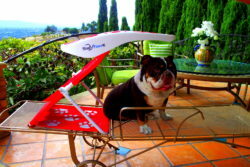 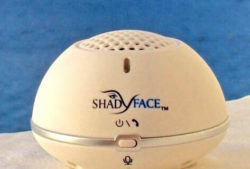 ShadyFace is proud to be an American! 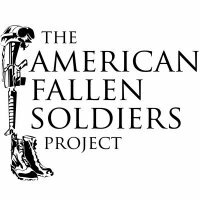 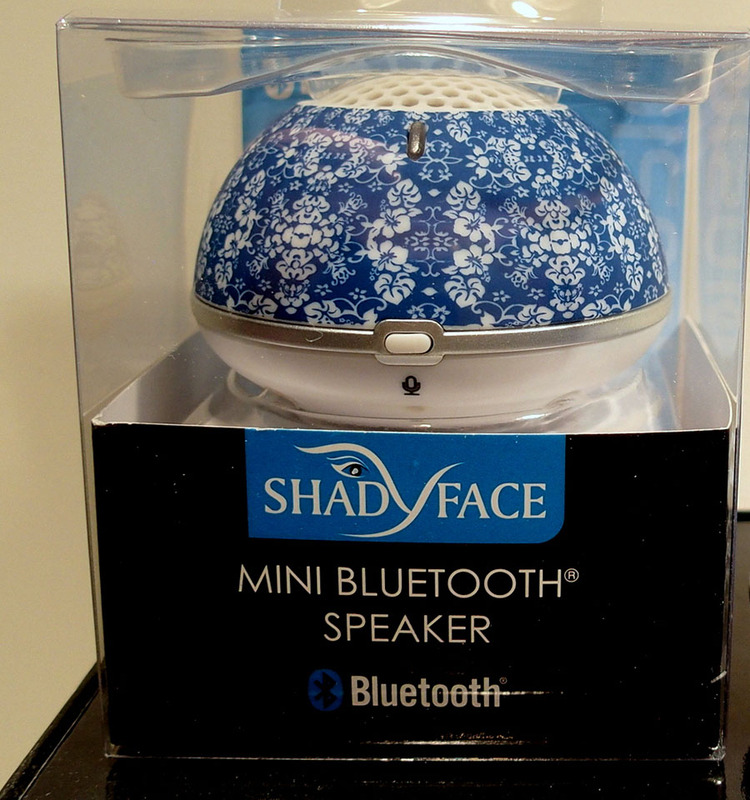 We are donating proceeds from each ShadyFace Wireless Bluetooth Speaker sold helps the families of fallen soldiers through The American Fallen Soldiers Project. 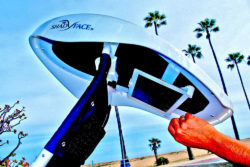 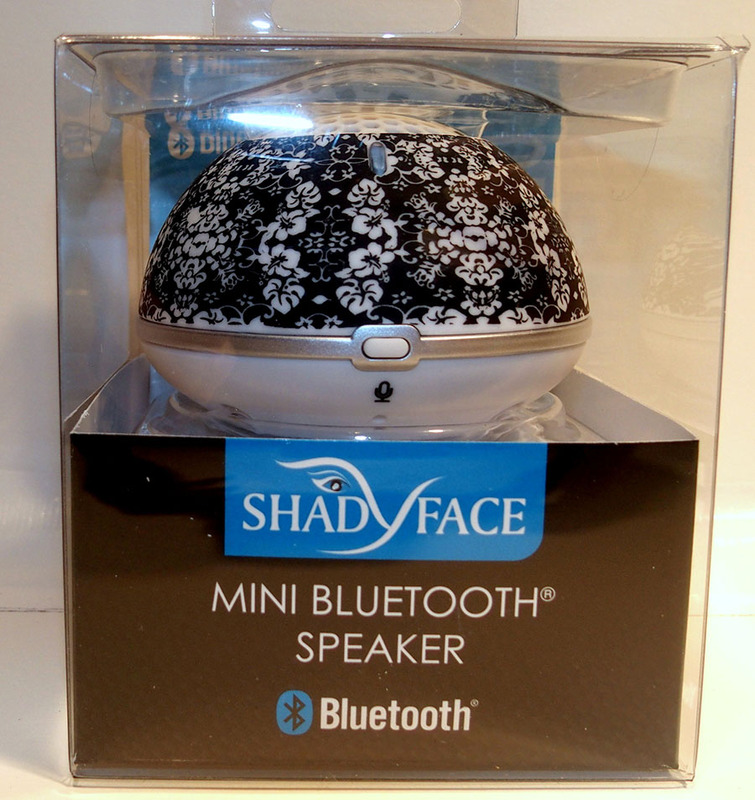 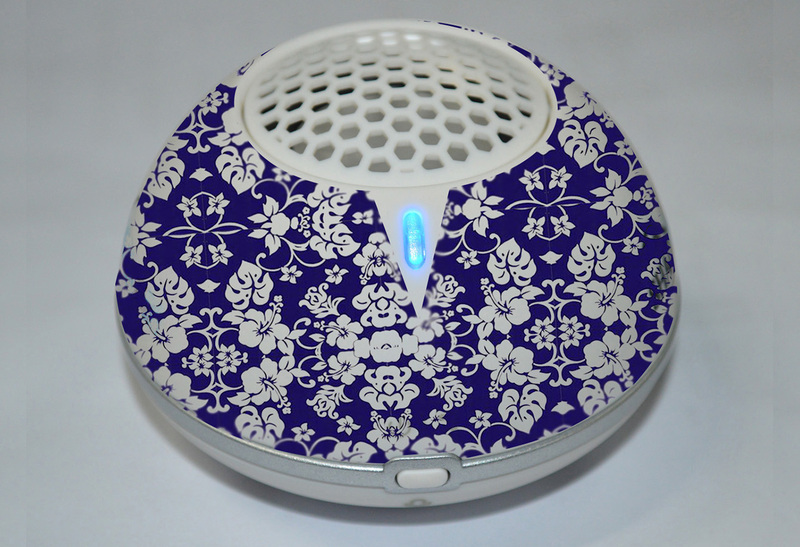 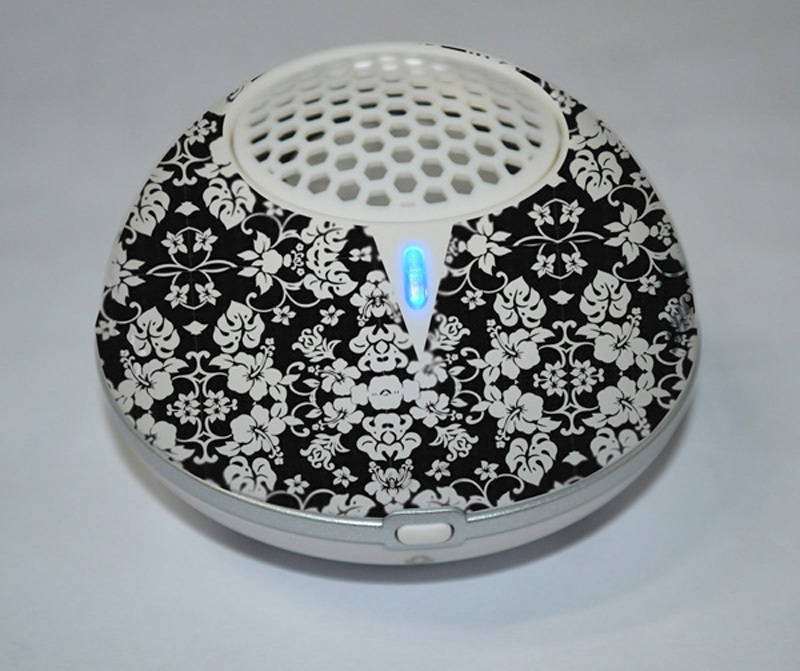 The ShadyFace Hawaiian Print speaker is a lightweight Bluetooth speaker that fits in the palm of your hand, but offers big sound!